Buying a car could be difficult, but car loans make it possible. Car loans could be what you need if you are looking to purchase a vehicle but you lack the necessary funds to pay upfront. In the Philippines, the Republic Act No. 7392 or Consumer Act of the Philippines covers protection of both the loan provider and borrower.Getting a vehicle loan is a big responsibility, for a buyer must set aside a part of his or her monthly earnings to be able to repay the car. If you have finally decided to buy your own car and apply for a car loan, you have two options, either through a bank financing or in-house financing. A common way to have it is through banks. Banks offer convenient terms and low interest rates. You can easily be approved if you have a good credit standing and sufficient savings. You may even avail all-in financing where the bank also finances miscellaneous expenses apart from the purchase value. In-house financing means your car dealer handles the financing. They typically tie-up with a lending company or have their own financing service. It offers convenience since you can shop for a car and finance it at the same time. Now that you have a basic understanding of car loans, it’s time to weigh its pros and cons and see if it’s for you. The first obvious benefit is that you can have a car without paying for its full amount in an instant, or upfront. This means that if your budget is not enough, you can already get a car. But of course, paying in cash frees you of interests. If you own a business and you really need a vehicle for your operations, a car loan offers a good solution. If you decide to get a car loan, you must be aware of the high interest rates. If you will sum up the total amount of interest you have paid or will about to pay, it is equal to a big proportion of the vehicle’s actual purchase value. In actuality, car loans make you a renter. You are just renting the car at a specific period and once you have completed the payments, the ownership is transferred to you. 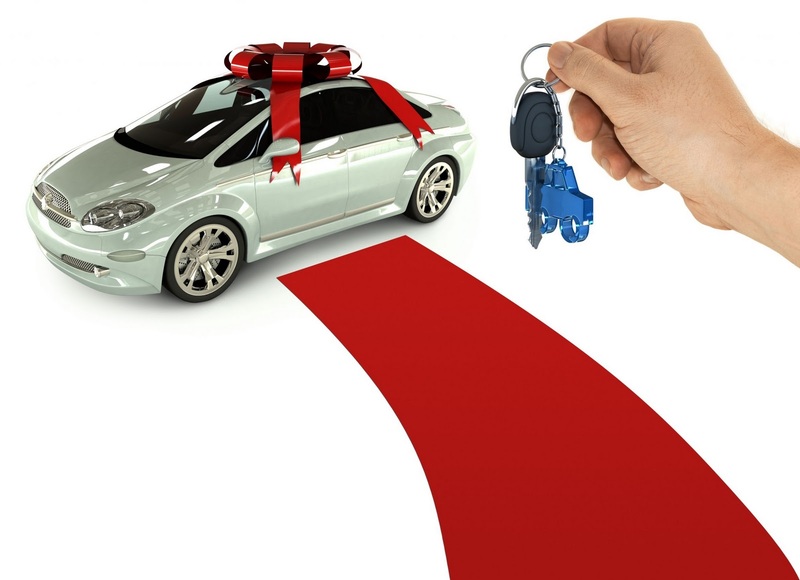 If you cannot fulfill monthly repayments, there is a risk of the car being repossessed by the bank. Before deciding to sign a contract for your car loan, be sure to do your homework. Not all loans are created equal. Making comparisons is essential for this could be one of the biggest purchases of your life, if you are still young and single, or you’re a man with a family to support. Compare car loans from leading institutions and study interest rates, loan period and margin and check it with your current financial situation. Take advantage of those with reasonable interest rates and monthly repayment. You may also make the most of the advent of the Internet not just for information, but to source your loan provider. Loansolutions.ph can match you with the perfect lender that suits your loan request. P.P.S To those doing the 52 Week Money Challenge and 52 Week Money Challenge Version 2, it is Week 45 already! Did you deposit the next amount yet?